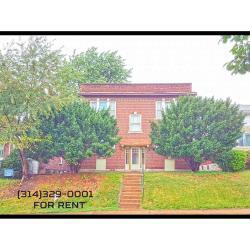 Moments away from the entertainment and fun of Tower Grove park, this beautiful 4 family well kept home located at 3500 #1F S. Spring St Louis, MO 63108 features hardwood floors, historic fixtures and newly remodeled styling. 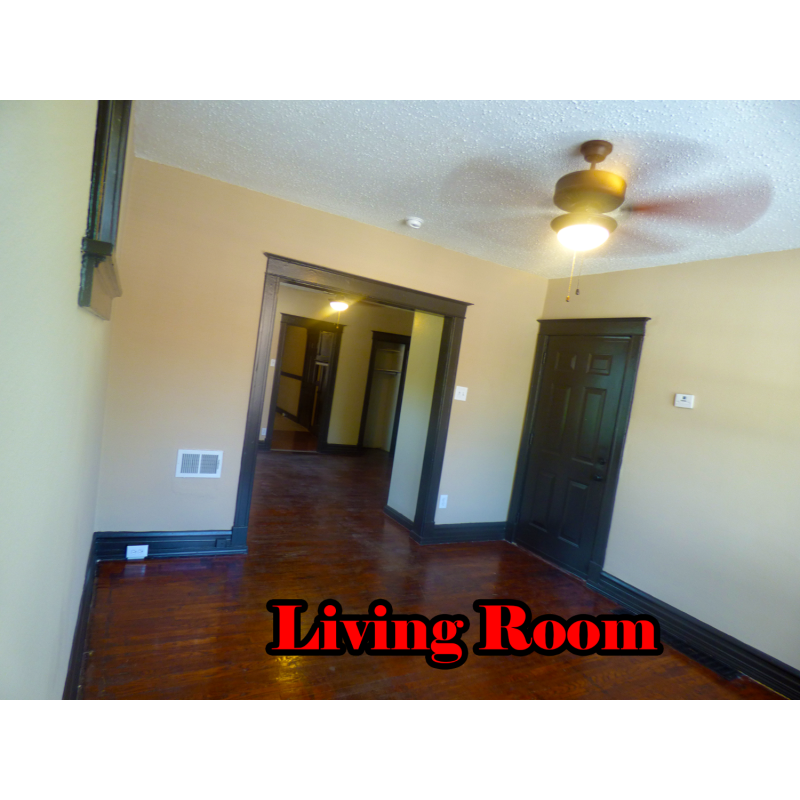 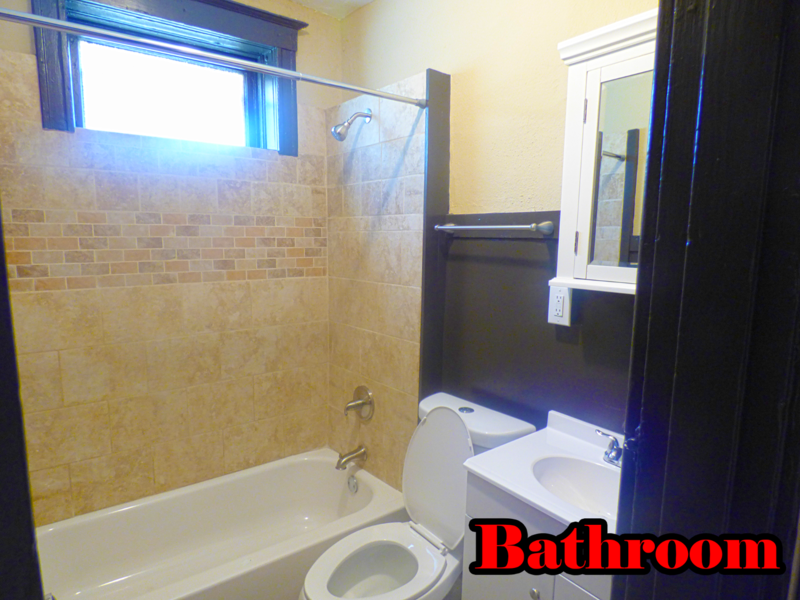 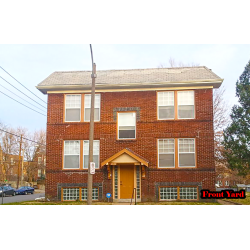 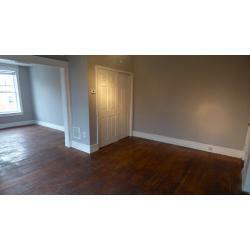 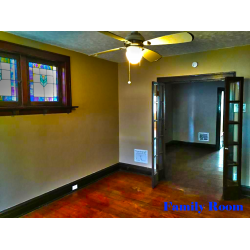 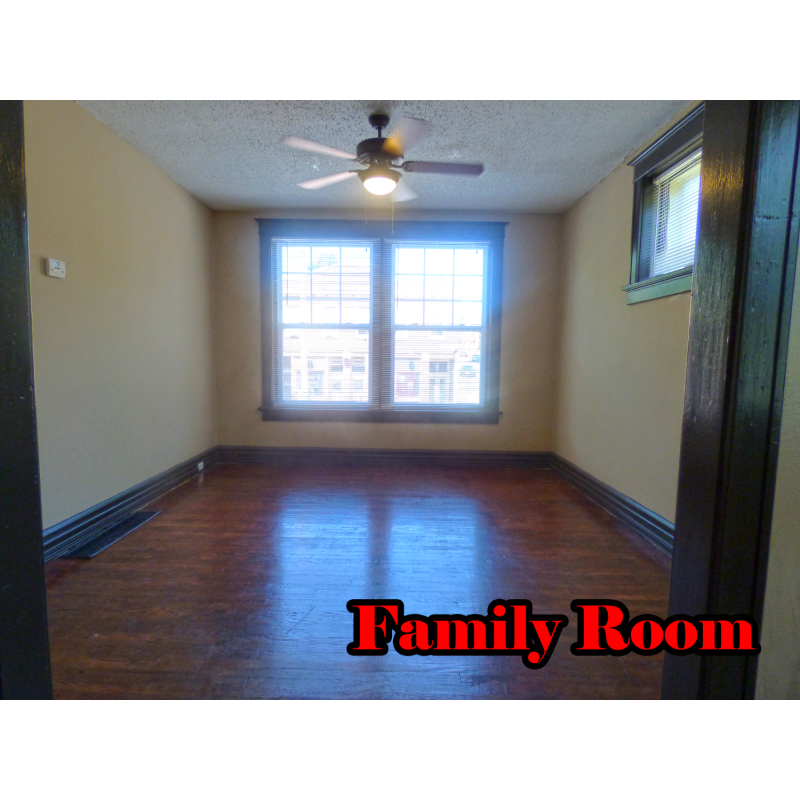 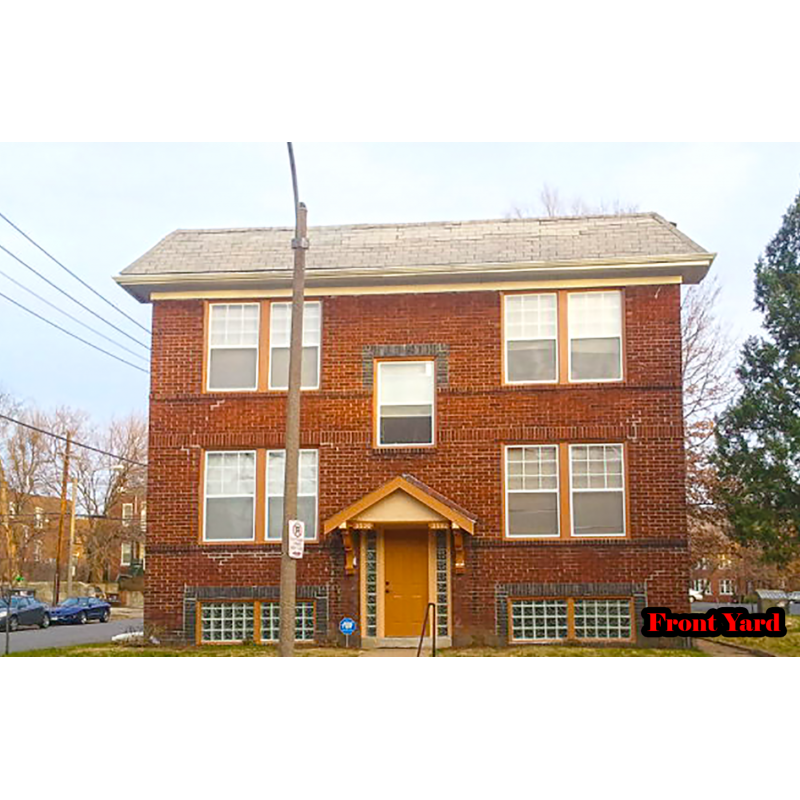 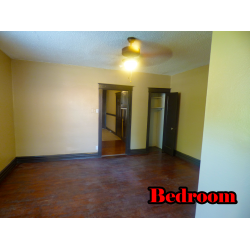 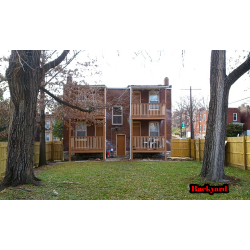 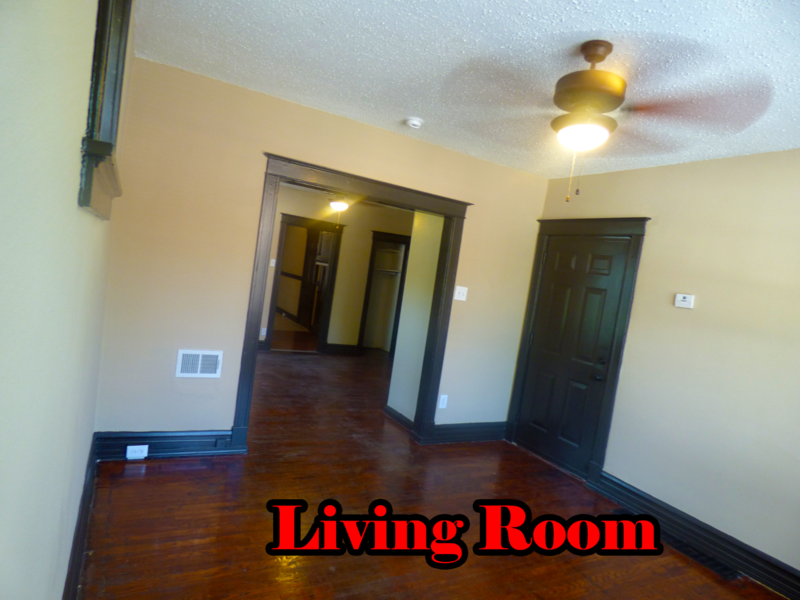 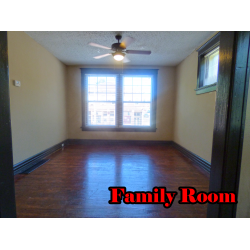 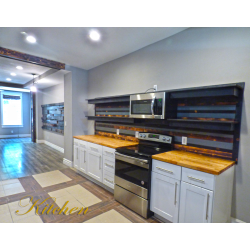 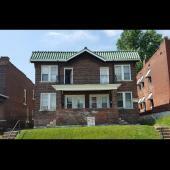 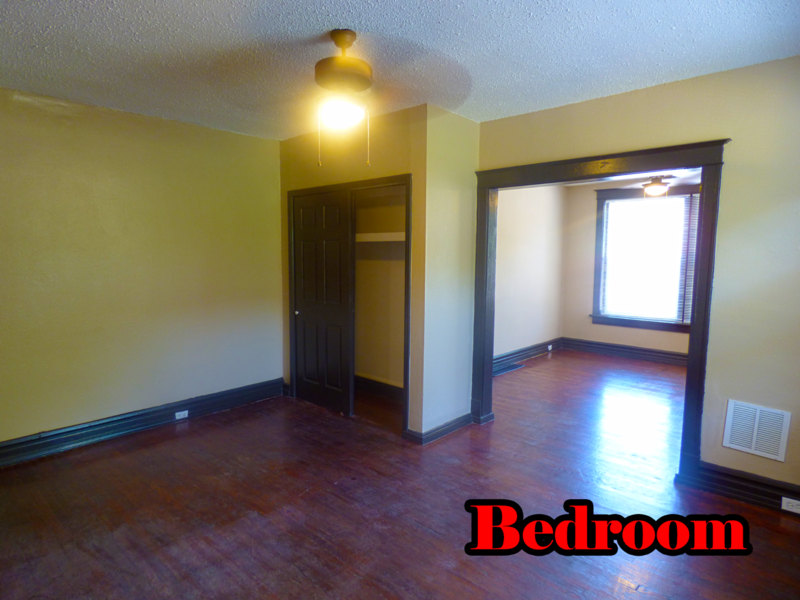 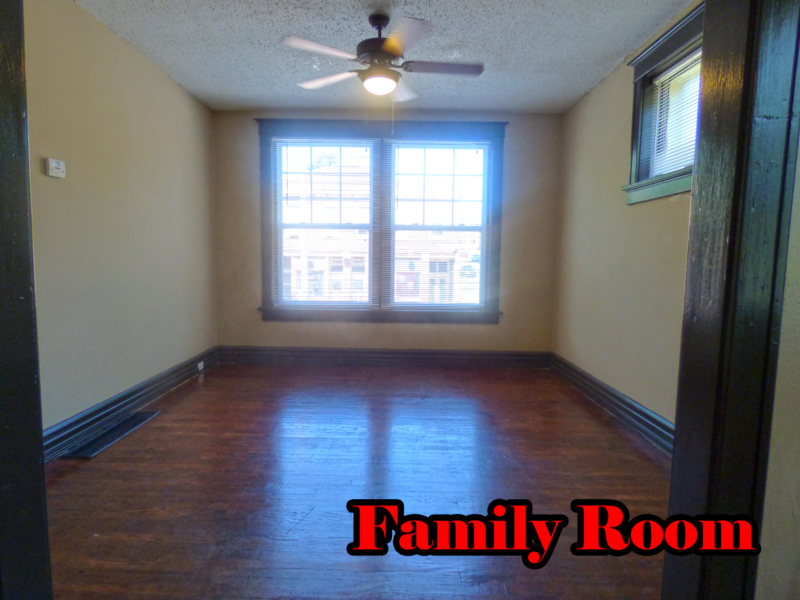 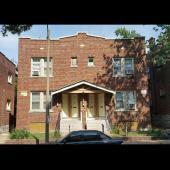 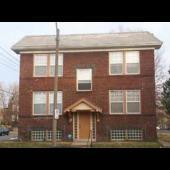 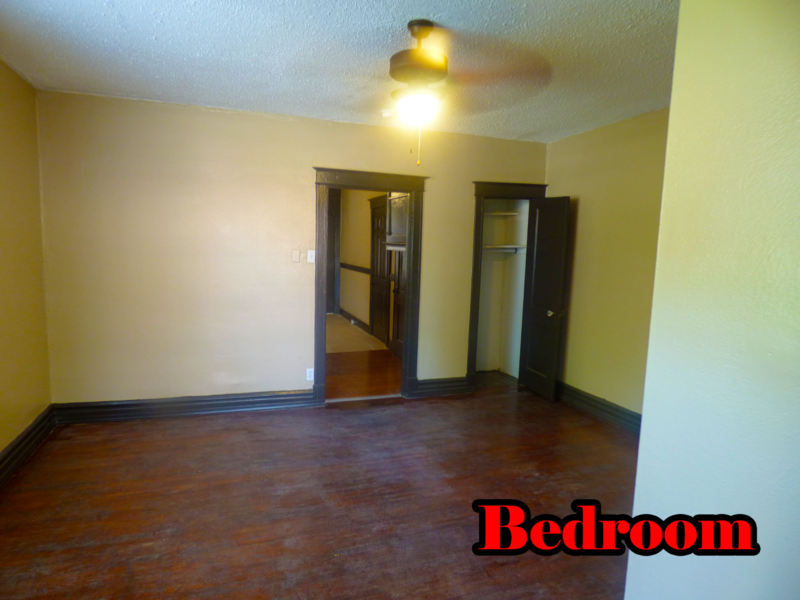 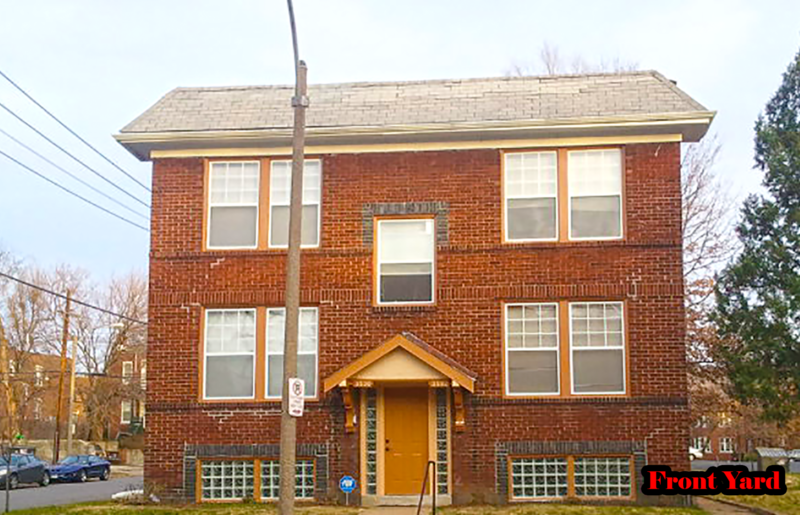 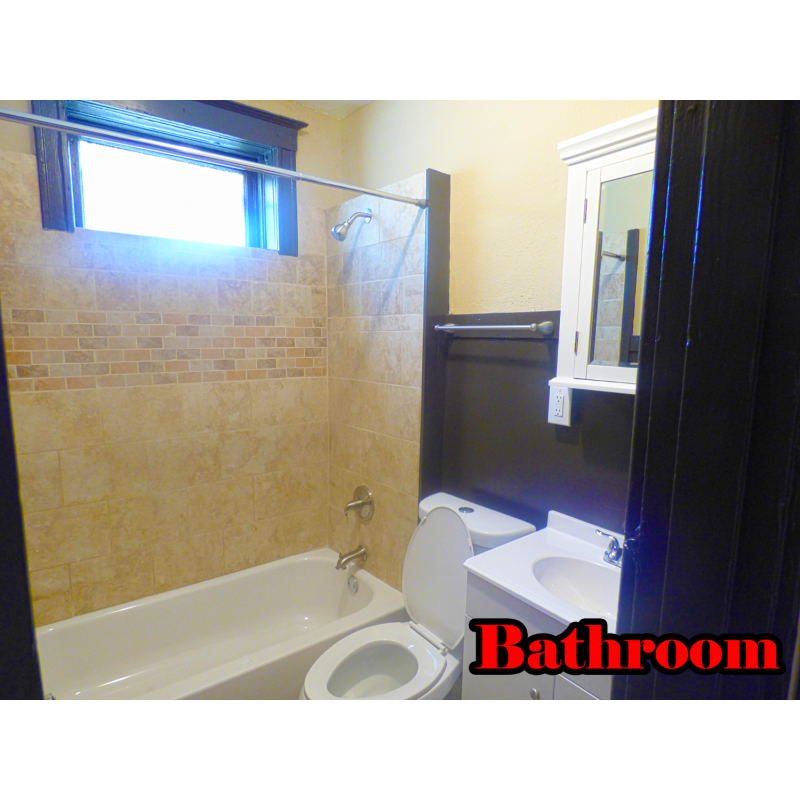 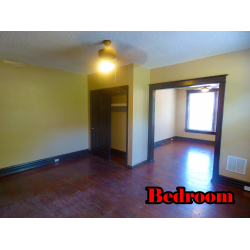 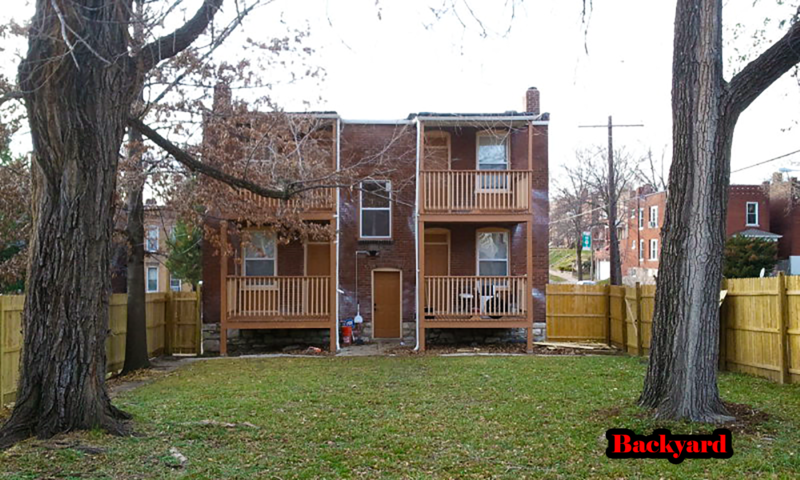 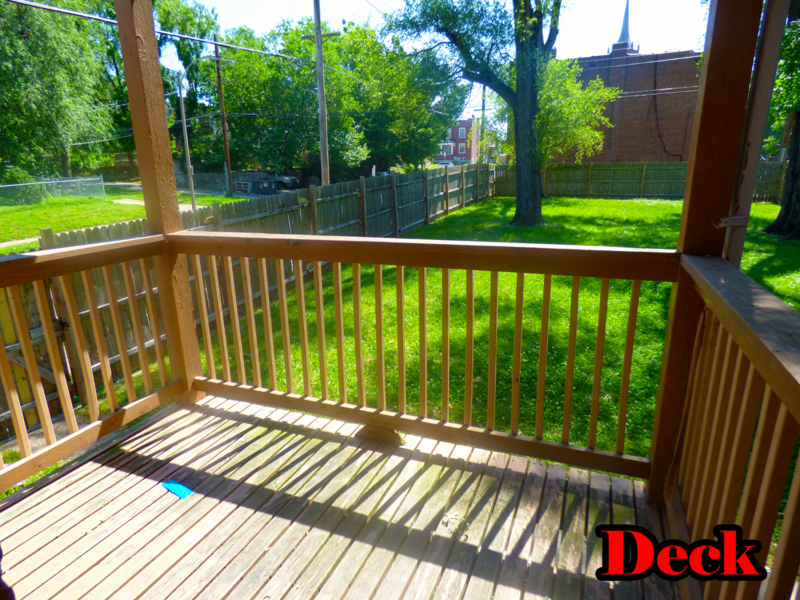 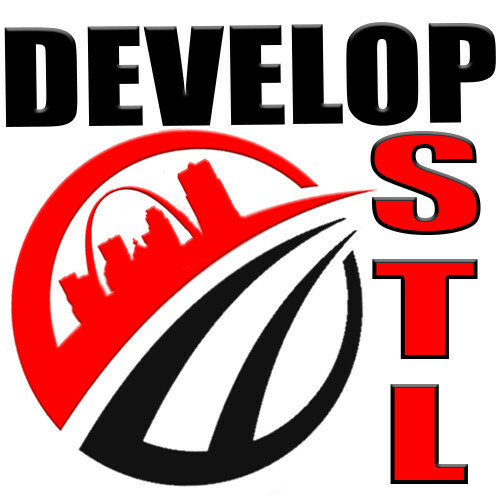 A beautifully remodeled unit that includes 1 bed and 1 bath for lease in South City at 3500 1F S. Spring Ave. St. Louis, MO 63116. 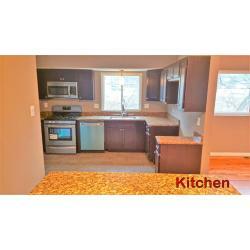 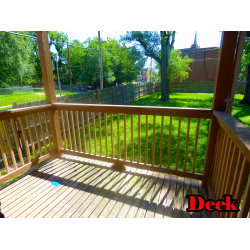 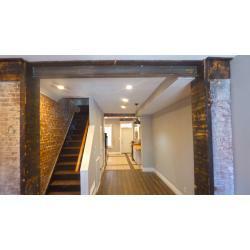 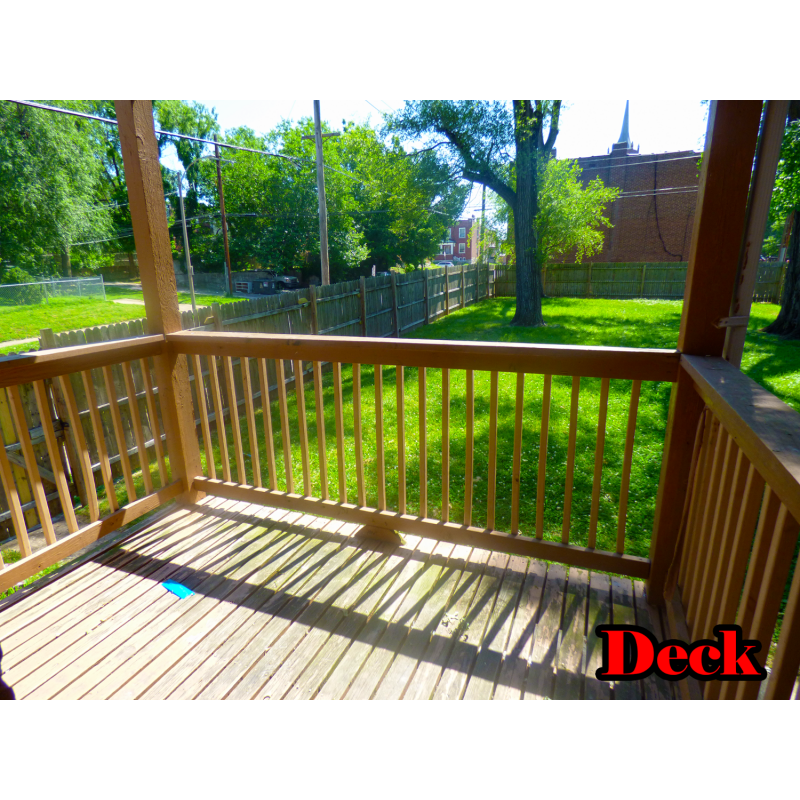 It offers a huge shared yard and a private deck. 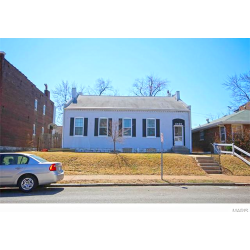 Moments from Cherokee Streets and Tower Grove Park. 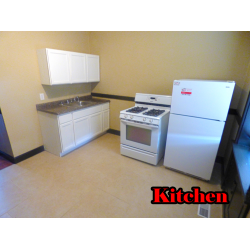 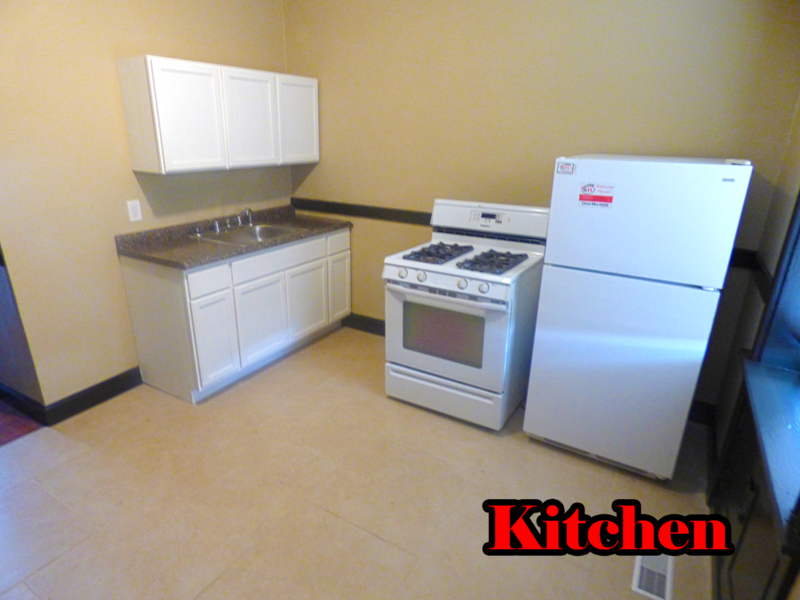 This unit has brand new stained hardwood floors, remodeled bathroom, and kitchen with new light fixtures and ceiling fans.